Good news for all companies in Singapore! The Singapore Government wants you to innovate and become more productive. And they are giving you a very compelling reason to do so. Through Productivity and Innovation Credit (PIC) scheme, you can get 60% cash*. Last year, worldwide e-commerce sales hit a mind-blowing US$1 trillion. Teenagers are going crazy over online shopping sites like asos.com, urbanoutfitters.com, qoo10.sg. Locally, we have successful e-retailers like fortytwo.sg and zalora.sg. Now is the time for your business to get into the act! 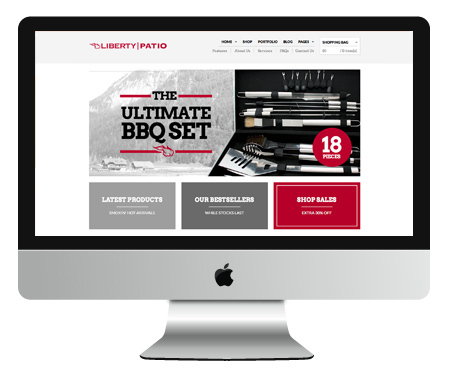 Click here to see our client’s e-commerce website! Prices are subjected to actual project specifications. *Claims are subjected to approval by IRAS.